DESIGNED TO FIT COMFORT, SPACE-SAVING, AND EFFICIENCY REQUIREMENTS WITH EASE. 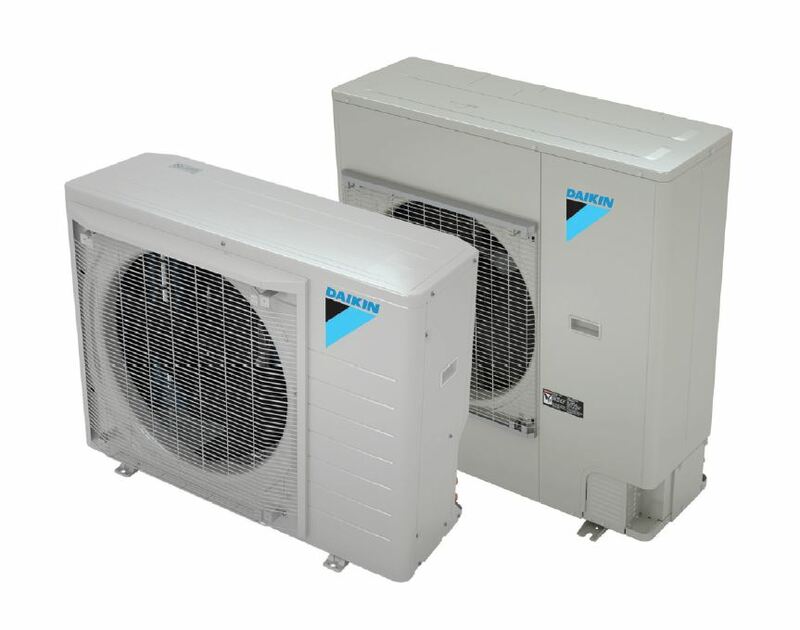 The Daikin Fit system is a side discharge, smart HVAC system that won’t compromise on comfort and connects to ducted solutions traditional to the unitary market. In a market saturated with expensive high-tiered inverters, the system provides a premium mid-efficiency inverter at an affordable rate. The low profile of the outdoor unit offers solutions when a traditional cube style cannot. For a full description of the warranty, please download the product warranty document. ADDITIONAL INFORMATION: Before purchasing this appliance, read important information about its estimated annual energy consumption, yearly operating cost, or energy efficiency rating that is available from your retailer.